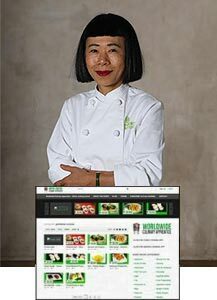 Chef Hiroko has been working closely with the Worldwide Culinary Apprentice team to bring you a collection of Japanese cuisine instructional videos. 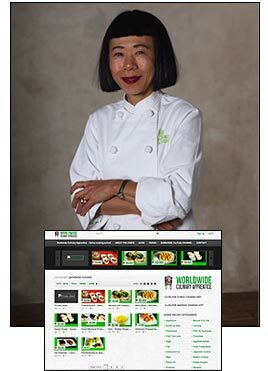 Click here to visit the Worldwide Apprentice Japanese Cuisine section and enjoy the large collection of Hiroko’s instructional videos. Each online video offers detailed instructions as well as some tips and tricks that will guide you through the art of Japanese cooking.